Seattle-based biotech firm Omeros says its pipeline treatment to rival Alexion’s Soliris is set to enter phase 3 later this year. Alexion’s Soliris (eculizumab) is a blockbuster, earning $2.5 billion in 2015 from treating two life-threatening and ultra-rare disorders: paroxysmal nocturnal haemoglobinuria (PNH) and atypical haemolytic uremic syndrome (aHUS). Until now, Alexion has had no competition in treating either condition, but Omeros’ OMS721 is now set to enter phase 3 trials to treat aHUS later this year. 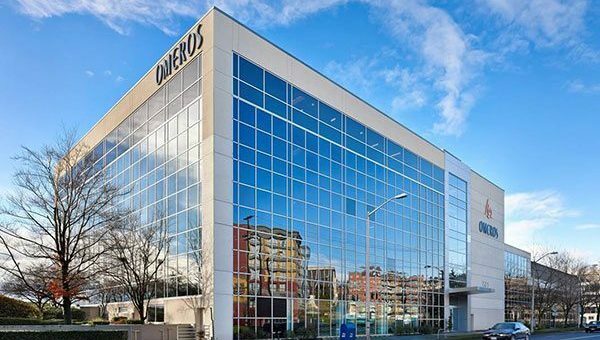 Omeros announced the news this week that following a meeting with the FDA, the US regulator signing off the company’s plans for clinical development and manufacturing of the drug. The company plans to pursue accelerated approval for OMS721 in aHUS – to qualify for this status, a drug must treat a serious condition and generally provide a ‘meaningful advantage’ over available therapies. Accelerated approval also allows a company to market a drug while it continues to conduct confirmatory clinical assessment to obtain full approval. Omeros chief executive and chairman Gregory Demopulos says it believes its drugs can meet these conditions by showing clinical advantages over Soliris. The drug has already generated safety and efficacy data in a phase 2 clinical trial in treating thrombotic microangiopathies (TMAs), a family of rare, debilitating and life-threatening disorders which include aHUS. OMS721 is a mannan-binding lectin-associated serine protease-2 (MASP-2) antibody, a mechanism different to that of Soliris. For clinicians and patients, the drug could be important as some patients do not respond to Soliris. Healthcare payers will also welcome a rival treatment for Soliris, as the drug is one of the most expensive in the world, costing as much as $700,000 per patient a year in the US. However Omeros still has much to prove about the efficacy of the drug, and hasn’t disclosed much data on the drug so far. One important advantage of the drug could be a lack of infections seen in Soliris treatment. Alexion’s drug inhibits part of the complement activation pathway, making patients vulnerable to infections including meningococcal infections, which can be life-threatening in a small number of cases. Omeros says the MASP-2 mechanism doesn’t appear to interfere with this pathway, which could give it a better safety profile. “The meeting with FDA represents an important milestone in the ongoing development programme for OMS721 and helped to solidify further the company’s strategy to achieve commercialisation,” said Gregory Demopulos. OMS721 is also in phase 2 trials for other lectin pathway disorders – IgA Nephropathy and other renal diseases and thrombotic microangiopathy (TMA). Alexion is also currently working on a next-generation follow up to Soliris, which could face biosimilar competition from 2019. 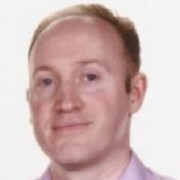 ALXN-1210 is a modified version of eculizumab with the potential for an extended half-life, allowing for monthly injections rather than the fortnightly doses needed for Soliris.